Ideal when you need to blend in. 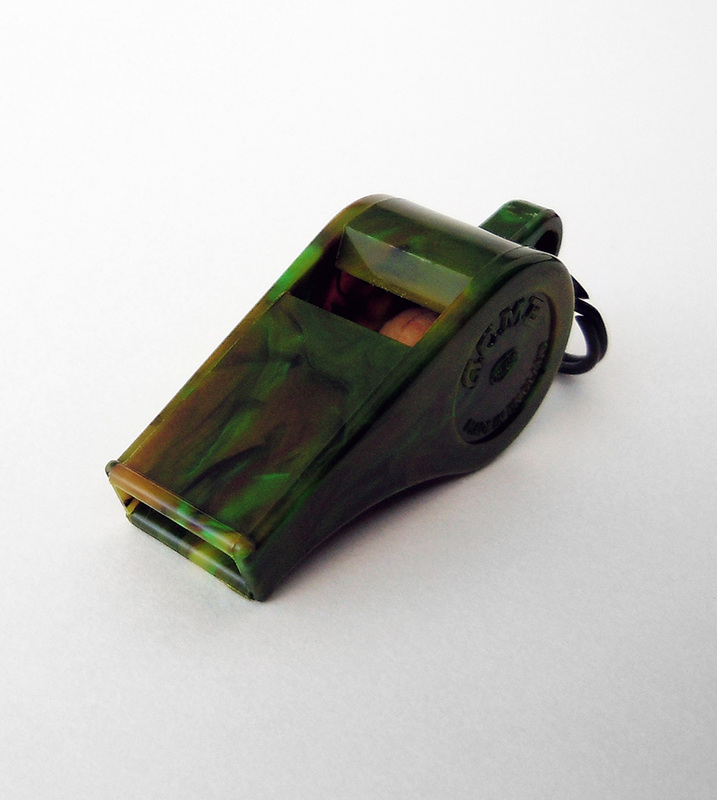 This whistle can be used for dog training or for an emergency. Medium to high pitch.